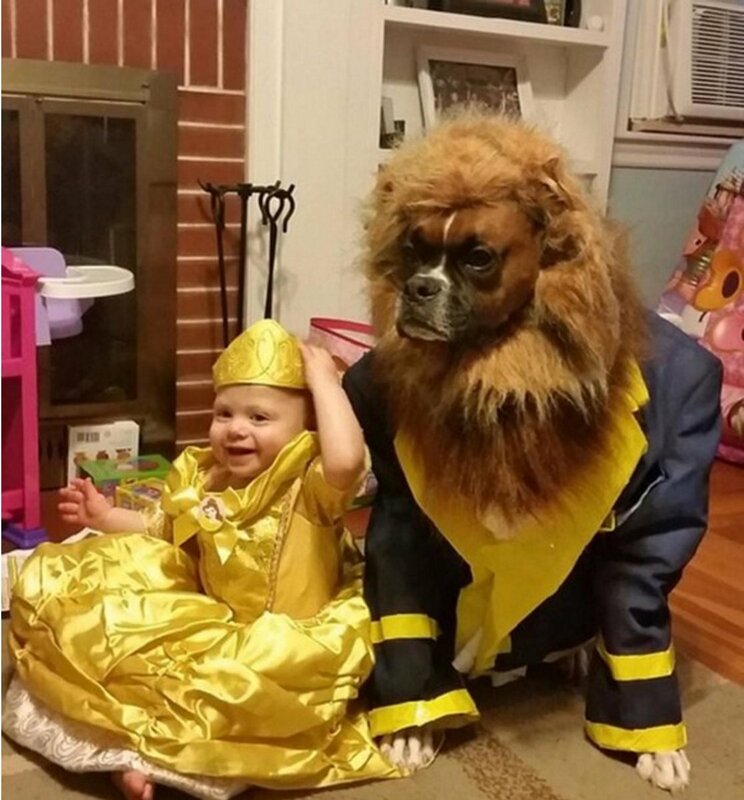 It’s one thing to have a great Halloween costume, but it’s another thing entirely to have an amazing Halloween costume that is coordinated with the family dog. 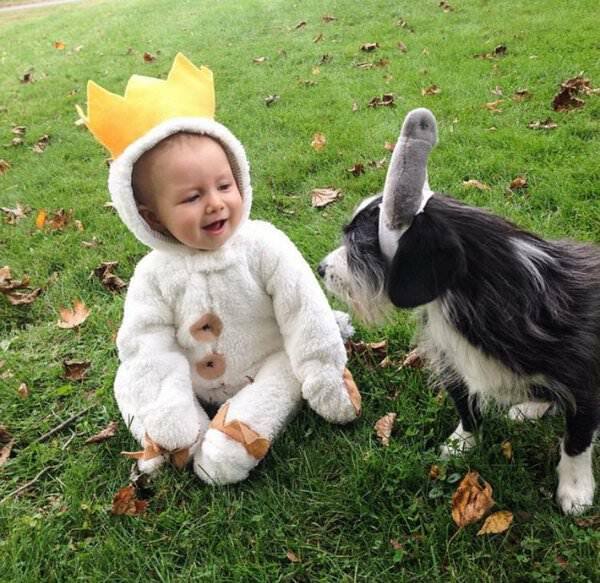 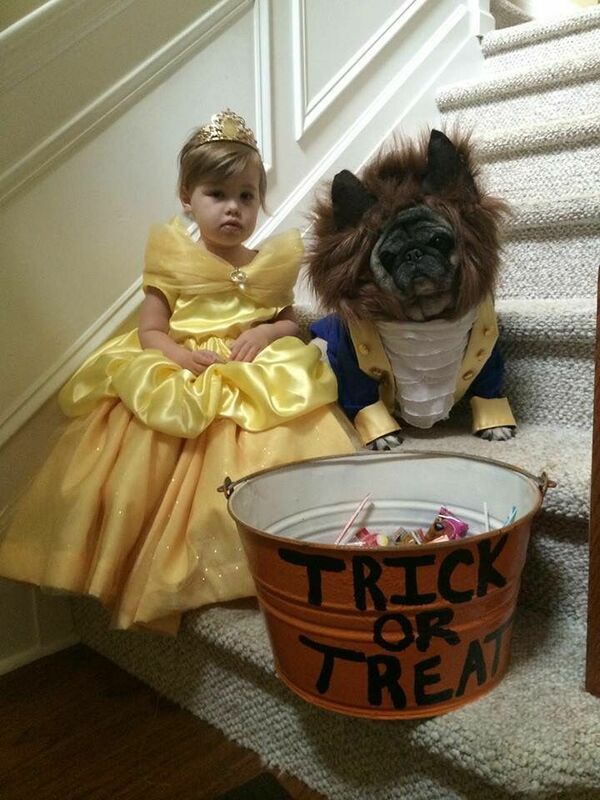 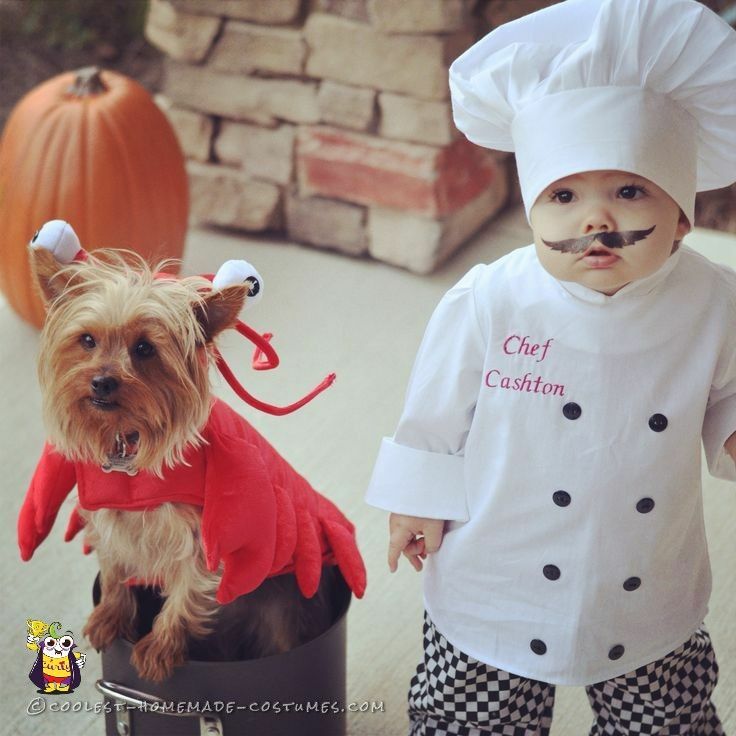 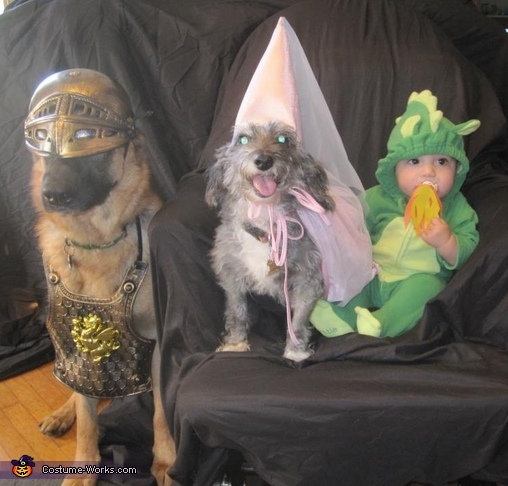 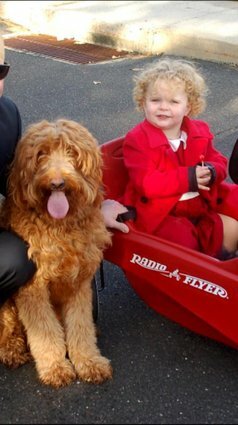 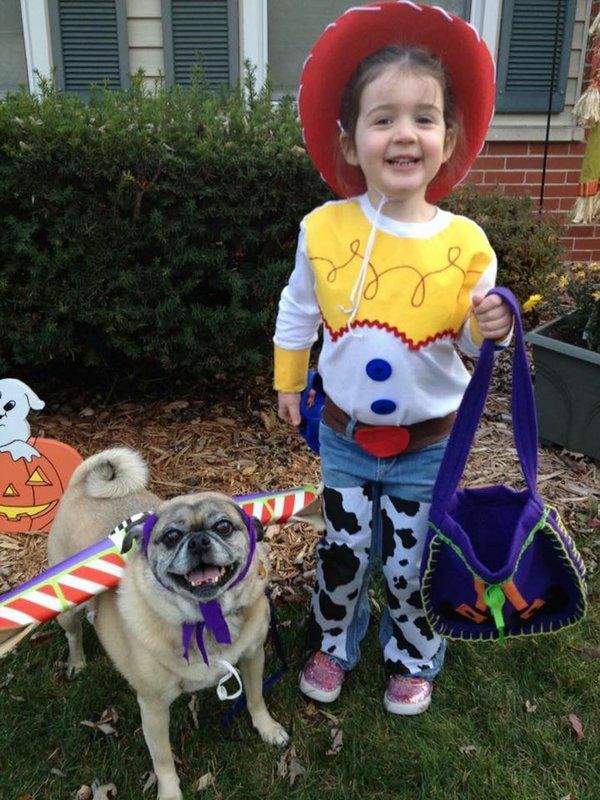 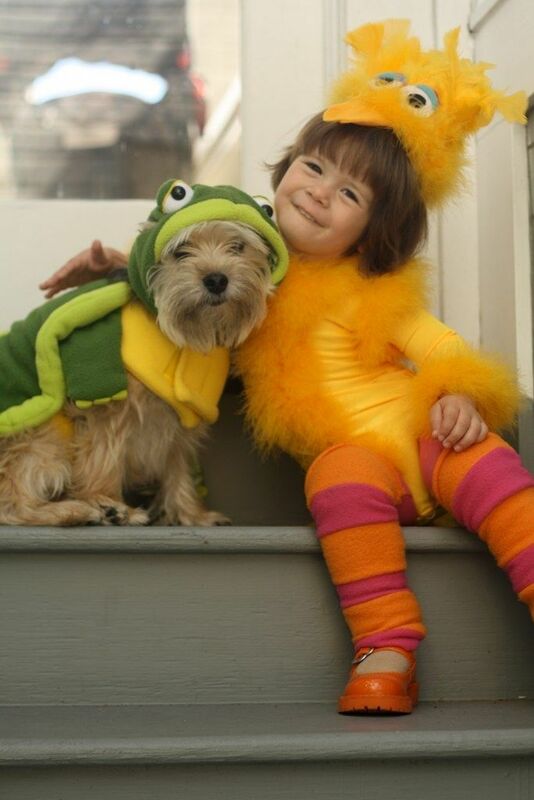 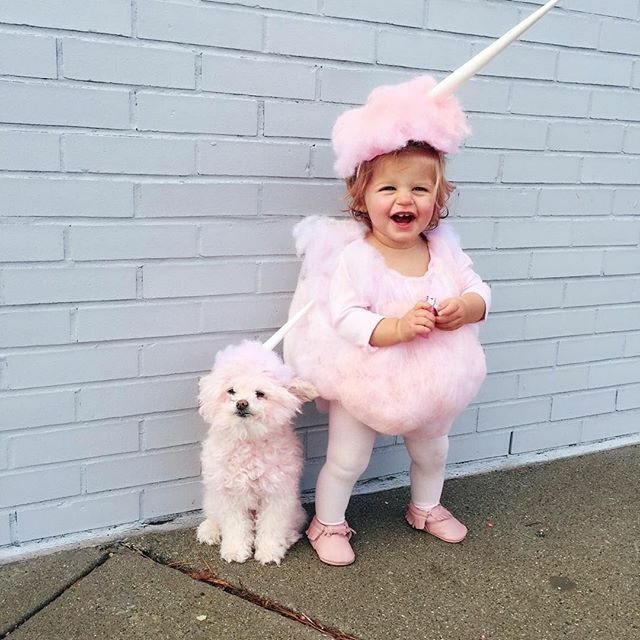 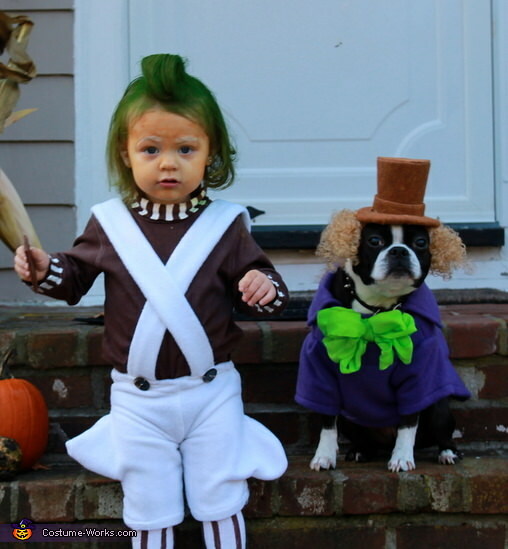 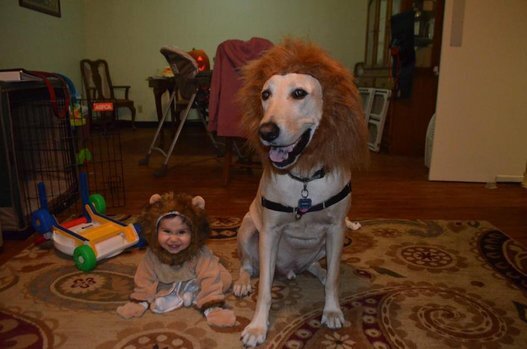 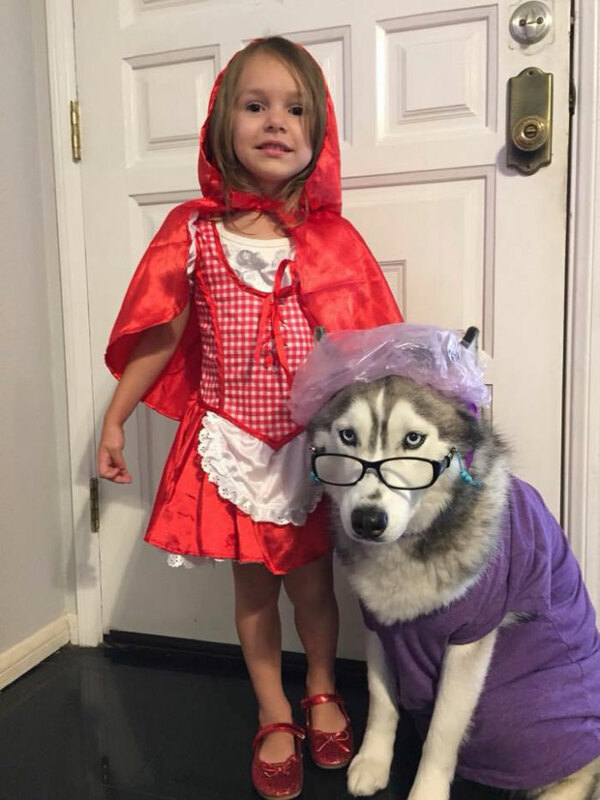 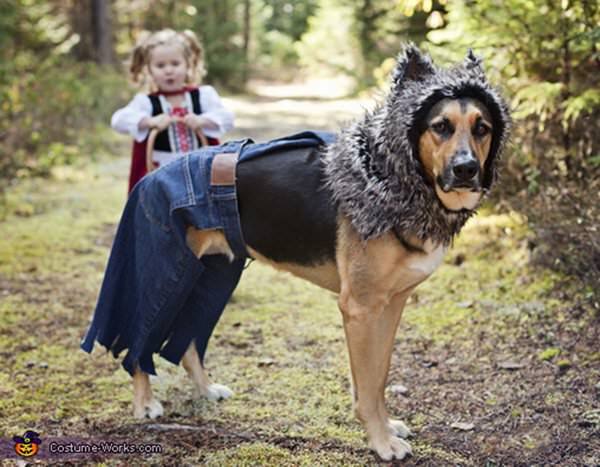 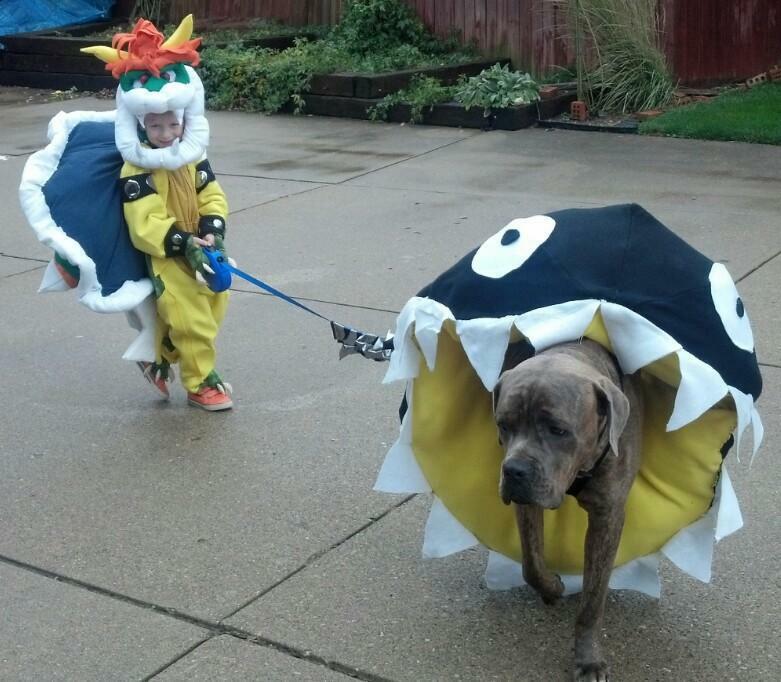 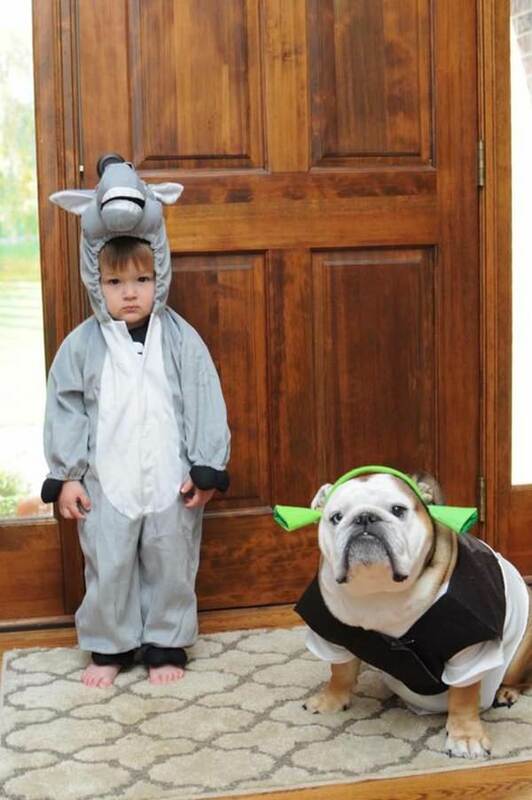 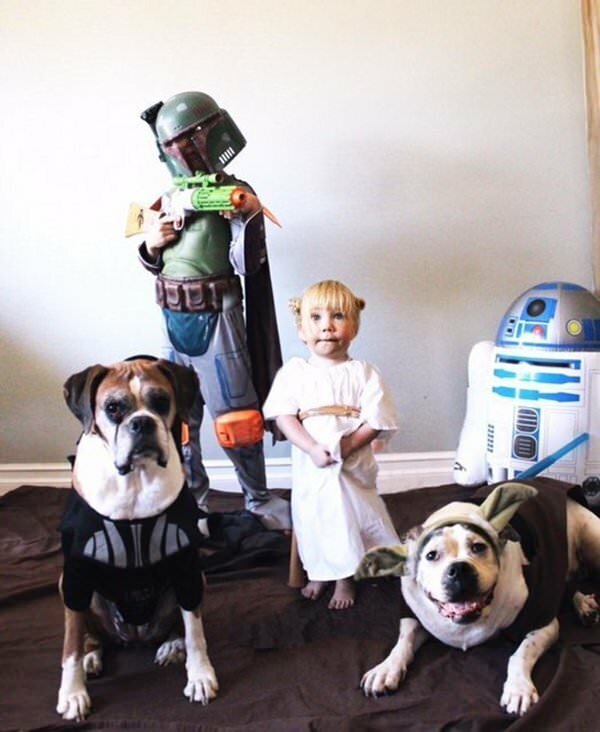 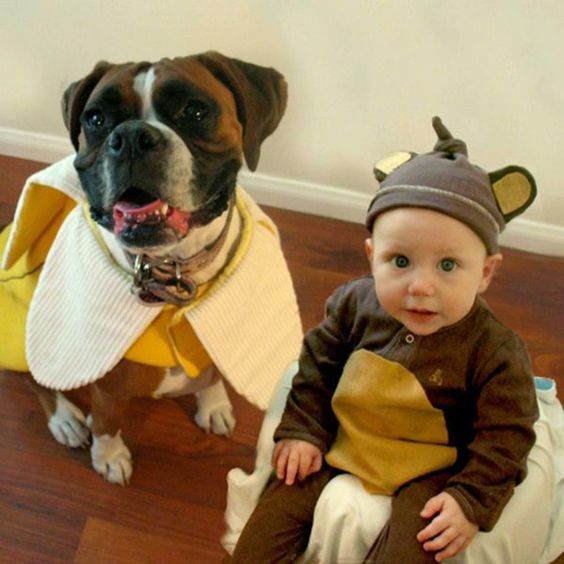 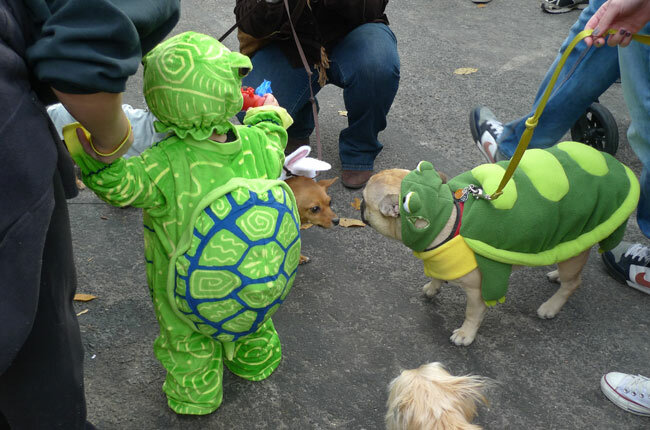 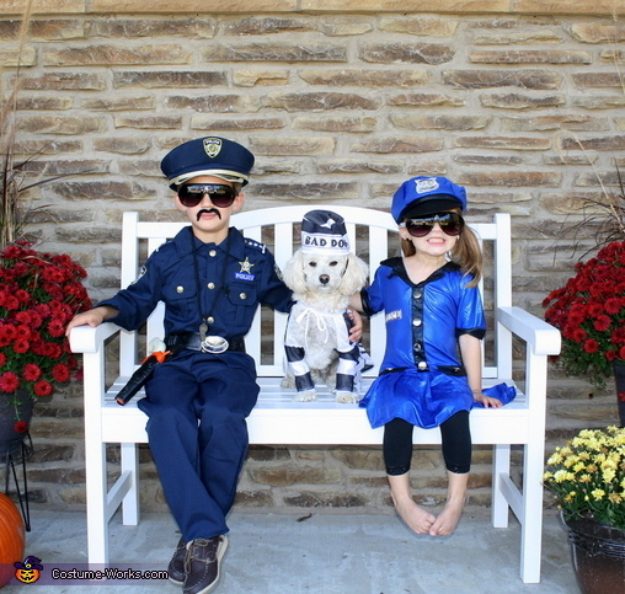 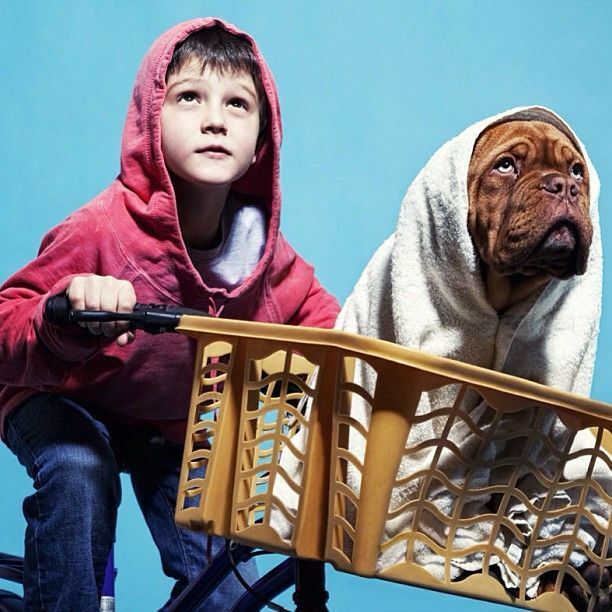 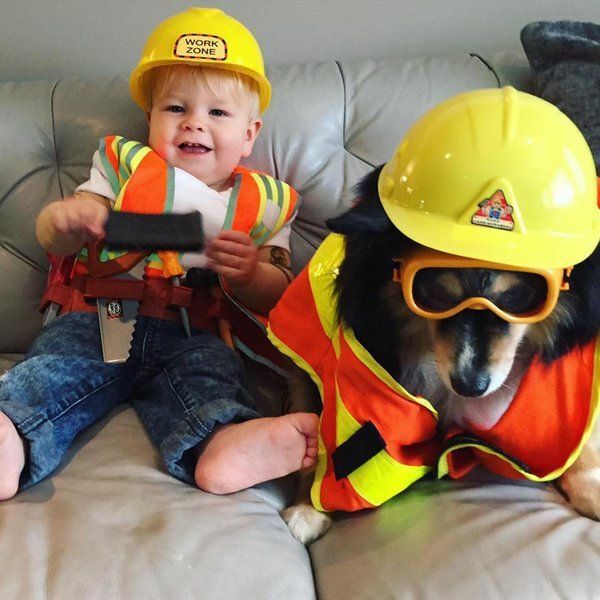 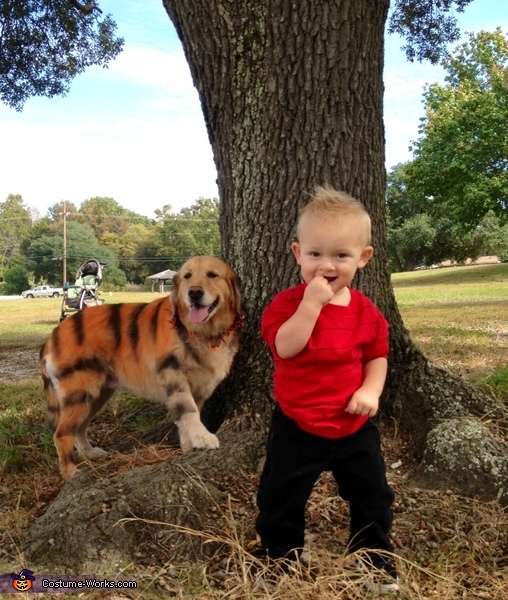 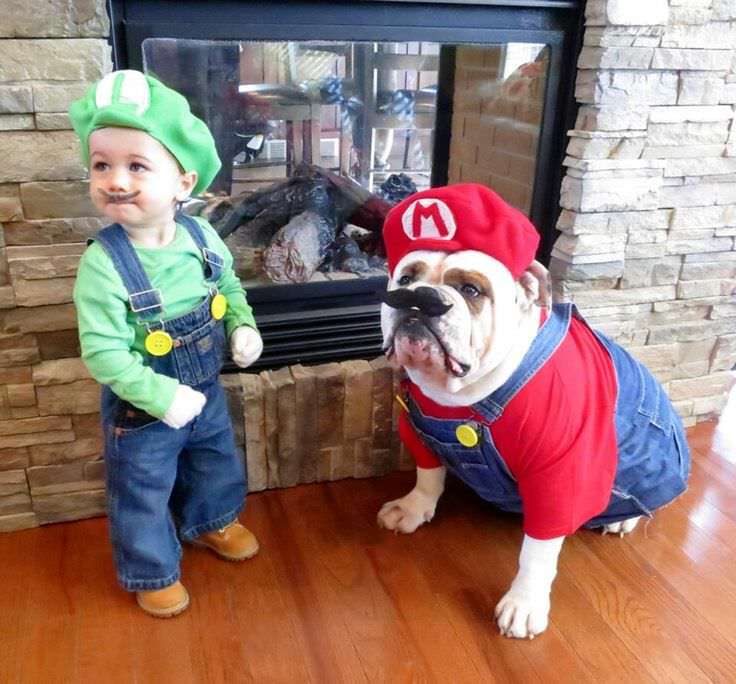 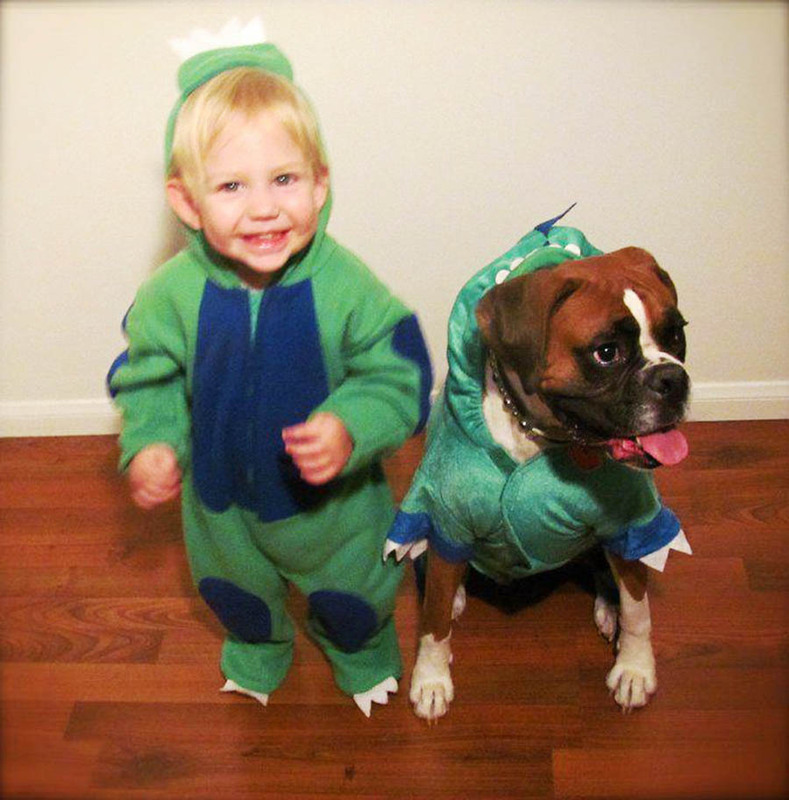 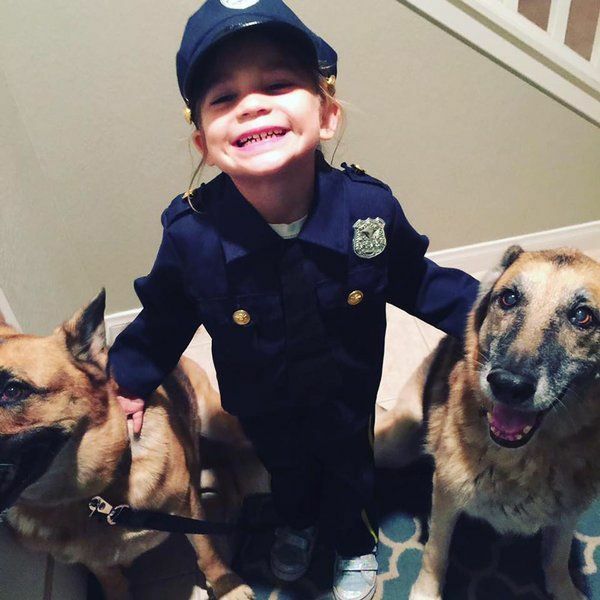 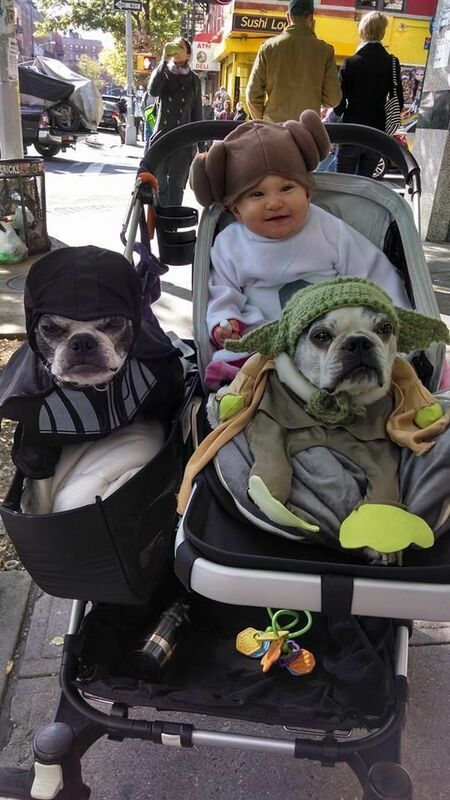 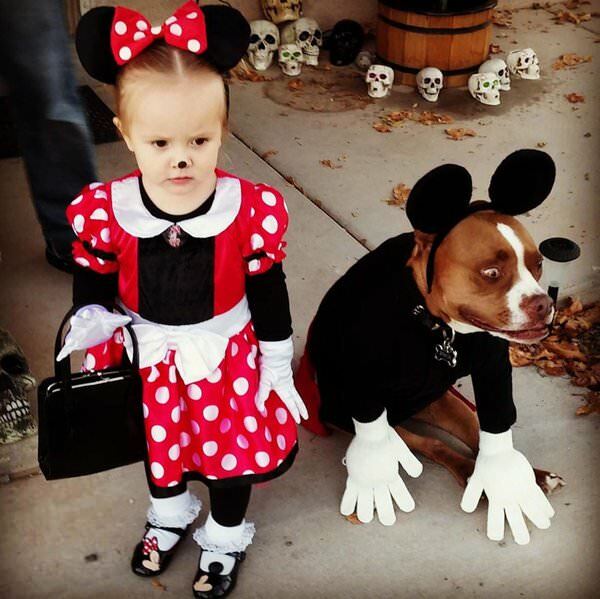 The following 50 kids did just that, and one has to wonder where they found the time and resources to pull off such amazing kid-and-dog duo costumes. 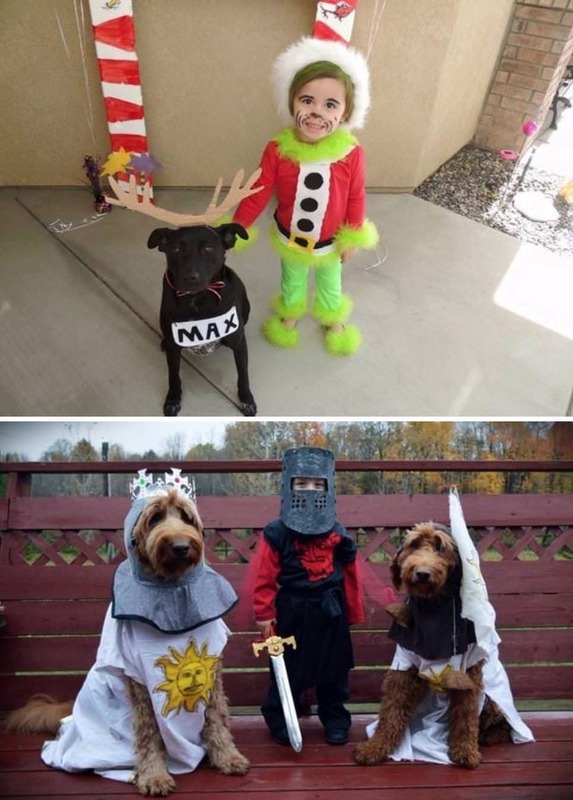 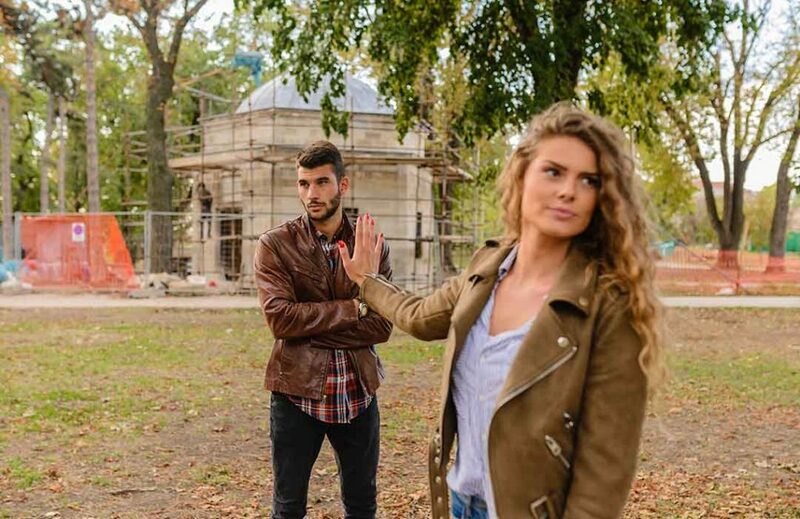 The good news is, you don’t have to ponder that super important and valid question, you simply have to enjoy these amazing and heartwarming photos.